Check out the tenth edition of The Matt Ward History Experience Podcast! 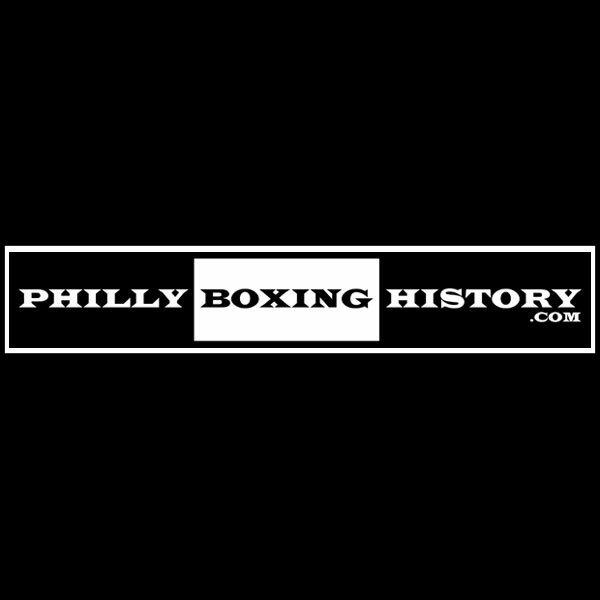 The Weigh-In - Interview with boxing historian and Editor-in-Chief of Philly Boxing History.com John DiSanto. 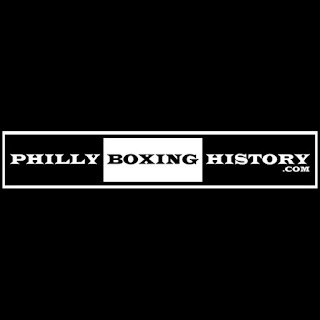 First and foremost I would like to thank my guest John DiSanto for sitting down at the Veteran Boxers Association Ring One to talk boxing with me. 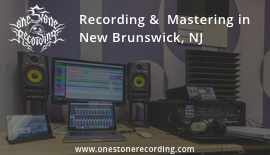 This episode would not have been possible if it had not been for the technical support of my good friend Peter Lloyd of One Stone Recording and Mastering. Pete mixed and cleaned up the original recordings into the great episode that you can now stream on SoundCloud. Just a great podcast and interview.